William Burke and William Hare are scratching out a living in 1830s Edinburgh. After yet another failed business venture, they return to Hare’s lodging house to find that their tenant has suddenly died on rent day. 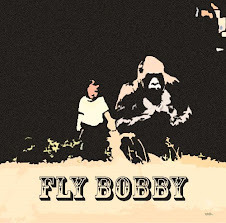 As the boys decide how to dispose of the body over a drink, they discover that a corpse can fetch a hefty price. Edinburgh is the centre of the medical universe and the city’s doctors are crying out for more cadavers for their educational lectures. First they try the infamous Dr. Monro, but he’s not interested, so they sell the corpse to Dr. Knox, his vain and ambitious rival who urges them to bring any more ‘unfortunates’ they may stumble upon. 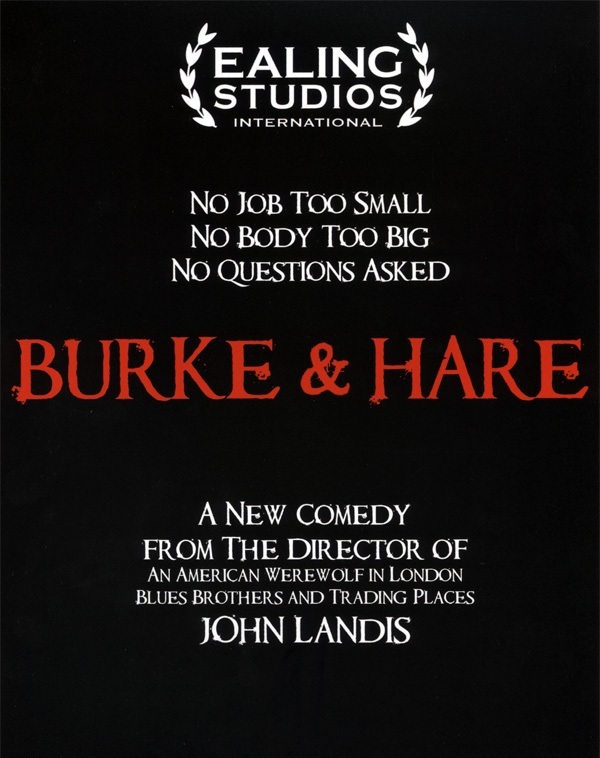 Entrepreneurial Hare is quick to realize they’ve hit on a great money making venture and despite the more sensitive Burke’s misgivings, they embark on a series of plans to secure more bodies. They arrange a series of deadly ‘accidents’ for the local unfortunates and to celebrate their success, they go out on the town to celebrate. There, Burke meets Ginny, a beautiful and spirited aspiring actress. 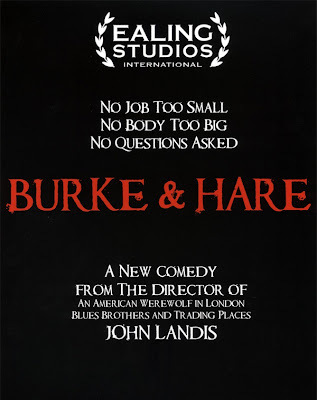 In a series of hilarious comic misadventures Burke and Hare begin to secure a steady stream of bodies and the cash starts rolling in.